SUPER, by RETROSUPERFUTURE®, have put out one super classy collection for this Spring/Summer. The collection strays from the heavy 80’s influence of the last few years, and has looks that blend current, classic, and futuristic, without all the excess. They had “three basic key points in mind: simplicity, research and understated elegance”. Two of their new silhouettes include the Andrea and the People. The idea behind the People was to satisfy a large range of, well, people. It’s unisex, not-too-thick, not-too-thin frames come in Havana Glitter and Summer Safari versions. Look familiar? 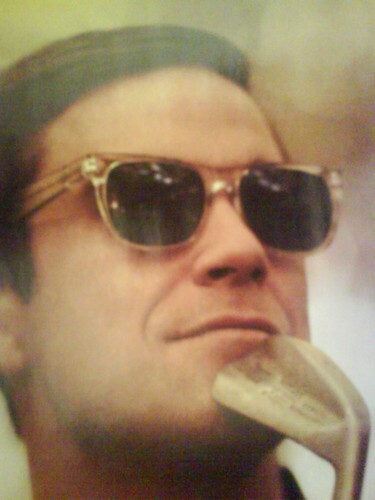 Fans of SUPER include British pop singer Robbie Williams and, general sunglasses lover, Rihanna.